Did someone say, Ruckin' Flanker? If, like us, you simply can't wait for the Six Nations Championship to start next week, you'll be pleased to hear that our�scrummy limited edition Ruckin' Flanker is now available at a good pub near you! 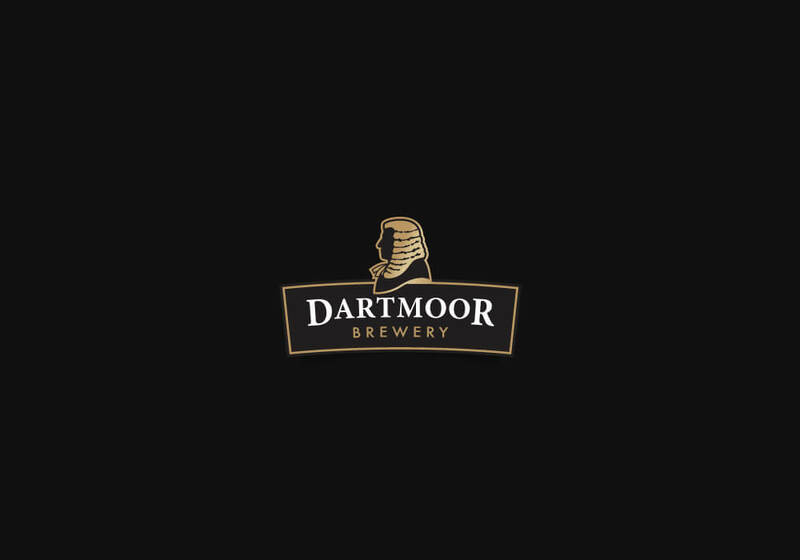 To find out where you can get your hands on a pint of Ruckin' Flanker, give us a call on 01822 890789 or email ale@dartmoorbrewery.co.uk. Congratulations to George on his IBD exam!